There’s a battle going on in California over whether or not the southern resident killer whale rightly has a place on the endangered species list. These whales currently have a population of around 85 and live primarily off the western coast of Vancouver Island. Periodically, they travel and spend some time near the central Californian coast. In order to comply with the endangered species restrictions, water supplies must be regulated to keep the salmon population up so that these whales have an adequate food supply. This has some farmers up-in-arms and they have decided to petition to remove the whales from protection and regain their water. 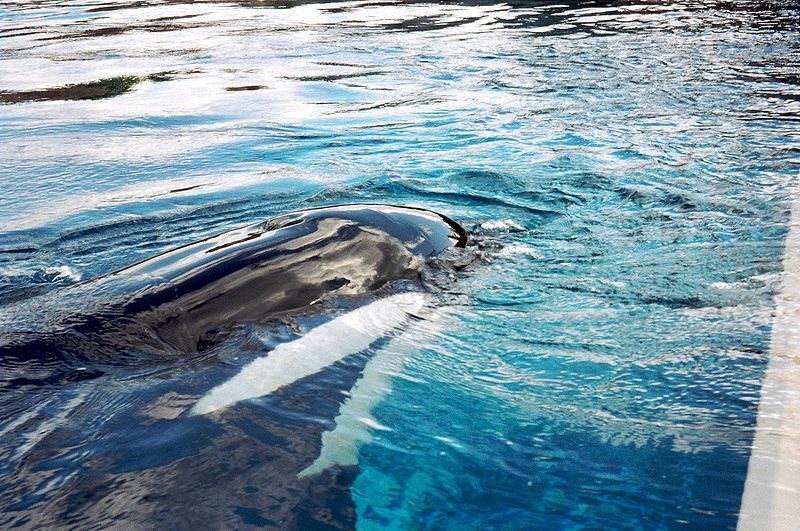 The argument in favor of removing the whales, being put forth by the Center for Environmental Science, Accuracy and Reliability, says that these whales do not qualify as a separate subspecies and therefore should not have protection considering the rather large global population of killer whales. They say that the evidence being used to support their unique status is flawed and based on inaccurate research. Whale advocates say that the research is fine and that the whales meet all requirements for designation as a subspecies. In addition, the subject is a little more complicated in that Canada has also declared the whales endangered and international agreements require that the U.S. work with them in preservation efforts. There is also a ton of research being done on this particular whale population that would be disrupted should they be removed from the list. This research involves things like examining the whales habitat and causes of degradation and could potentially lead to advances in the recovery of whale species everywhere. The question is, is it really worth potentially starving these whales so that the farmers can have more water? Is there really a need for increased production on central Californian farms or is it just a matter of increasing profits? Regardless of the answers, whale advocates are reasonably sure that the ruling will work in their favor and this population will be able to continue to thrive without fear of going hungry.